Dr. Gene Young is a native of West Texas and the Panhandle. He served as an Air Force captain and B-52 navigator in Vietnam before returning to private life to attend graduate school. He holds bachelor and master’s degrees from West Texas State University (now West Texas A & M) and a Ph.D. in American Literature from the University of Tennessee. He has taught at Texas A & M University, Morehead State University, and Sam Houston State University. He has held several state and national offices, such as President of the Texas Association of Departments of English, President of the American Studies Association of Texas, and National Editor of the College English Association journals. 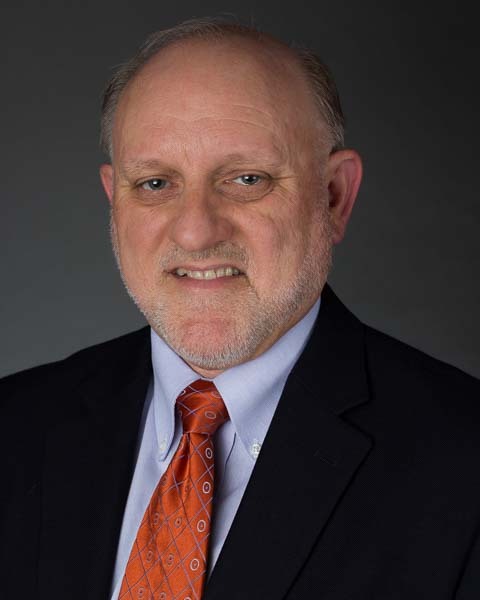 He has also served in a variety of administrative posts, such as Chair of the Sam Houston State University Department of English and Foreign Languages, Interim Dean of the College of Humanities and Social Sciences, and (currently) Dean of the Elliott T. Bowers Honors College. His teaching specialties are modern American literature and the literature and culture of Texas and the Southwest. He and his wife Marynell have three children and five grandchildren, all of whom live in Austin. His main interest outside teaching is traditional American music. He plays fiddle and guitar in three different traditional bands, one of which--the Young Family String Band--includes his wife and daughters. John M. de Castro received his Ph.D. in Psychology from the University of Massachusetts in 1974. He was the founding Dean of the College of Humanities and Social Sciences at Sam Houston State University from 2006 to 2013. 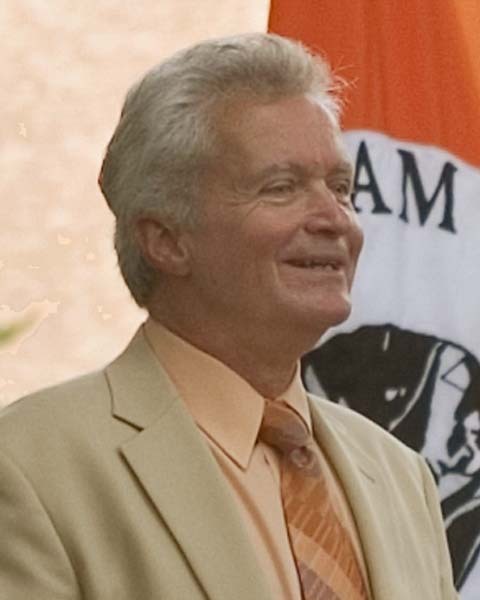 Previously he served as professor and chair of the Department of Psychology at the University of Texas at El Paso and as Professor of Psychology at Georgia State University. His research focuses on food and fluid intake and body weight regulation in humans, and the study of contemplative practices and their effects. He has published more than 150 scientific articles, papers and book chapters and was awarded 11th annual John M. Kinney Award for Nutrition and Metabolism for his work. Dr. Terry M. Thibodeaux is a native of Southwest Louisiana, what is sometimes called Acadiana. He is a descendent of Acadians—both this parents being descended from French-Canadians whose ancestors immigrated to Louisiana in the late 1700s from what is now Nova Scotia. The seventh of eight siblings, he received his bachelor’s and master’s degrees from McNeese State in Lake Charles, LA, and his Ph.D. from the University of Southern Mississippi in Communication. After teaching for several years in Louisiana high schools, he moved to Texas to start his career at Sam Houston and has been here ever since. Besides his love of teaching, he has continuously served as an academic advisor in his department and then eventually in the central Student Advising and Mentoring (SAM Center). He also has held a number of other administrative positions on campus and in his profession: Program Coordinator of Speech Communication, Associate Dean of the College of Arts and Sciences, Interim Dean of the College of Humanities and Social Sciences (CHSS), Associate Dean of CHSS, Vice President and then President of the Southern States Communication Association (SSCA), as well as several division officer positions in the SSCA. He currently holds the position of Chair of the department of Communication Studies in CHSS. His early research focused on classroom communication and eventually his focus shifted more to the study of his native Cajun culture. With Acadian ancestry on both sides of his family (both Thibodeaux and Broussard families), he traces his genealogy back to early 1600s Acadie. He regularly brings groups of students to Louisiana to experience the Cajun and Creole cultures first-hand. Each spring he hosts a Cajun band on campus to give SHSU a taste of Mardi Gras in Huntsville. He and his wife live in Huntsville and visit their son and his family in Brooklyn, NY, as often as they can. His favorite job title is Papa, which is what his granddaughter calls him. That name “Papa Thibodeaux” is right out of an old Cajun song.